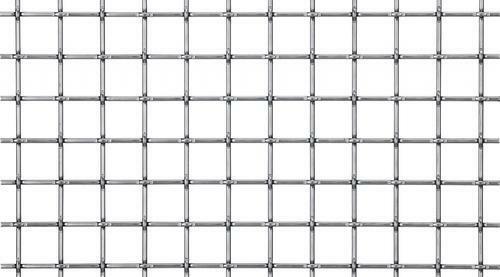 We offer our clients quality grade Square Weave Wire Mesh for our esteemed clients. Our offered product is manufactured by using cutting-edge technology and high quality stainless steel in compliance with the international quality standards. The entire range is available with us in different specifications at market leading prices.